MIAC Analytics™ is the most sophisticated and market accepted mortgage pricing and risk management custom software system available. 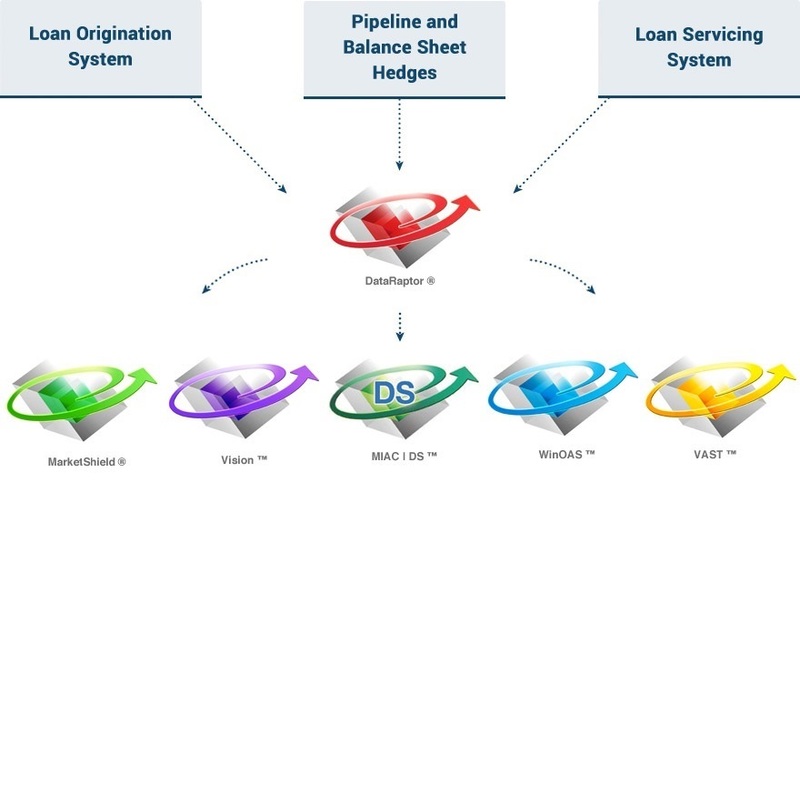 Spanning the analytical spectrum from loan origination to balance sheet risk management and the pricing of illiquid assets, MIAC Analytics™ is the integrated and comprehensive analytical solution for mortgage originators, servicing hedgers and mortgage portfolio managers. Easily produced custom reporting across multiple dimensions and business lines. Affordable, fully automated regulatory reporting. Feature-rich applications integrated in a short amount of time. Quick and accurate insight into operational and portfolio risk. New funds can be added to the platform without significant operational cost.